Choosing a vacuum cleaner has become more challenging than ever. It is due mainly to the number of brands and models that have have flooded the market. 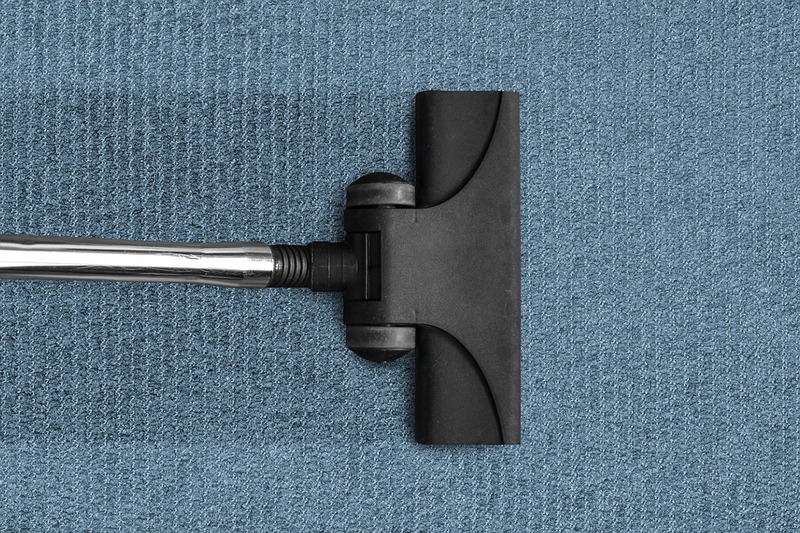 However, with the help of these steps, you are guaranteed to choose a vacuum that will meet all your cleaning needs. 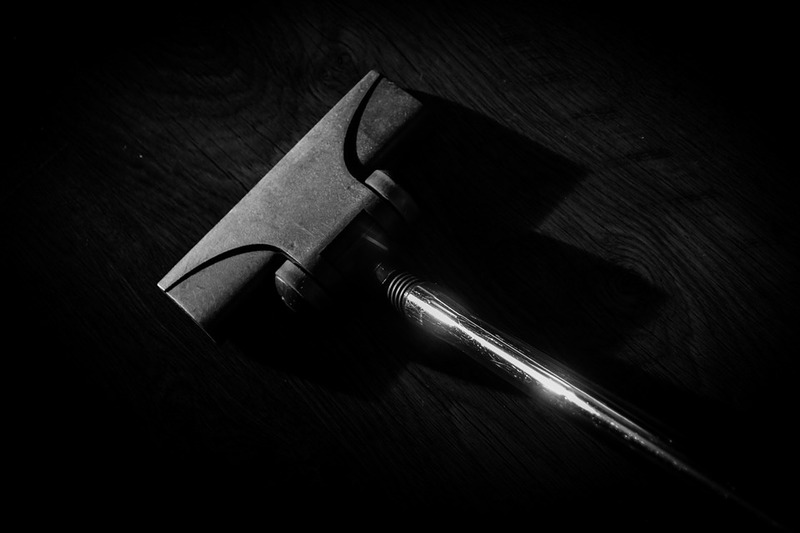 A vacuum cleaner has become an essential tool for every home. That is because it is effective at cleaning and saves plenty of time as well as effort. However, when choosing such a product, you must consider various factors such as the floor type of your house, house structure and whether you have a pet or not. That is because some vacuum cleaners are perfect for cleaning dust but very disappointing when it comes to collecting leftover pet hair. 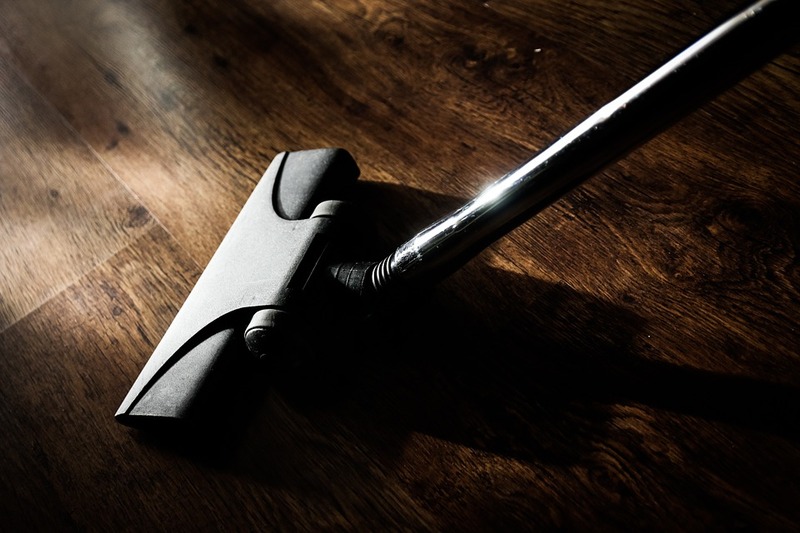 Because of this reason, here are five easy steps you might want to follow before making a haste a decision in choosing your next vacuum cleaner. 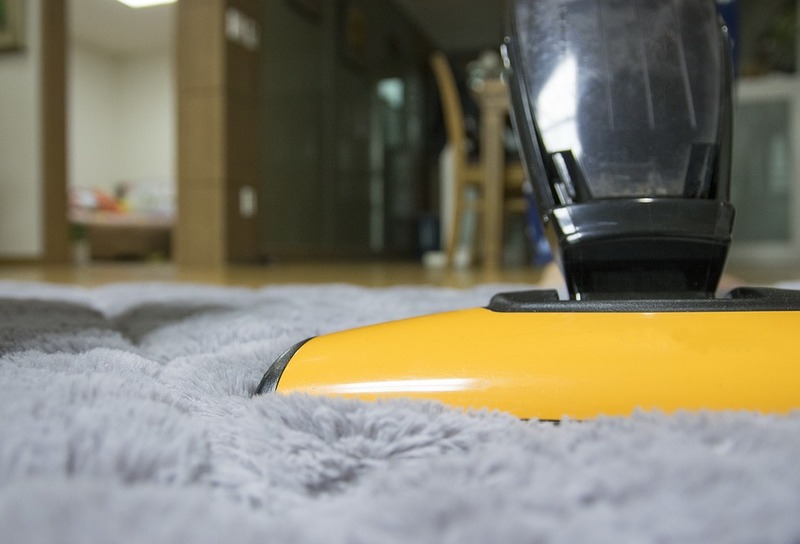 The type of vacuum cleaner you choose will depend on where you are going to clean. For example, if you want a vacuum cleaner for cleaning the stairs, under the furniture and bare floors, then you can consider buying the canister vacuum. That is because it is designed with a separate power head, which makes it lighter than most vacuum cleaners. 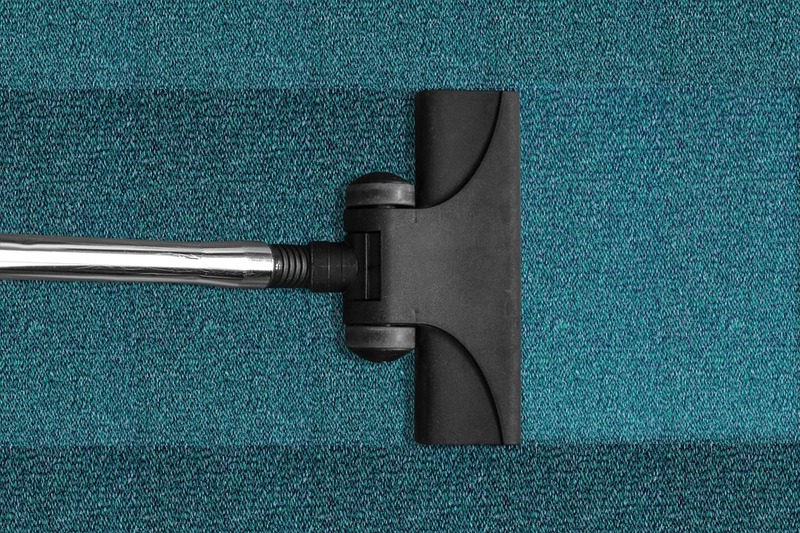 Upright Vacuums are effective at cleaning wall to wall carpets. Furthermore, they are less expensive than the canister vacuums and easy to store. The only problem with this particular vacuum cleaner is that you must use more effort when using it, because of its weight. Vacuum cleaners are designed with different features. Some are designed with a motorized brushed installed, which helps to clean carpets much better. Other interesting features found on vacuum cleaners are suction control, height adjustment control, and power control panel. Make sure that you choose a vacuum cleaner that has all the features you need for better cleaning. 3. Bag Or No Bag? Most people prefer purchasing the bagless vacuums because you do not necessarily have to buy a new bag each time one gets full. However, that does not mean that bagless vacuum cleaners store dust forever. You are required to empty its bin and wipe the interior parts as part of maintenance. 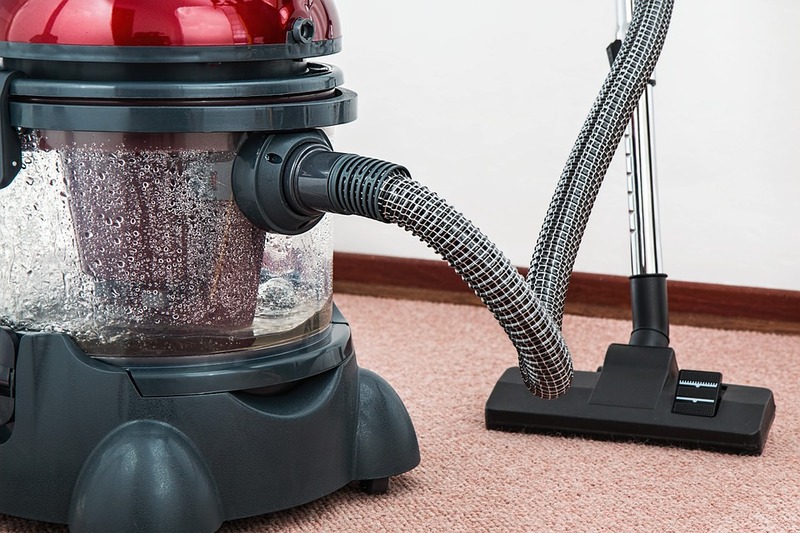 All vacuum cleaners do emit noise, but there are those that are louder than others. Because of this reason, it is advisable that you get the machine tested at the store to be sure that it is not too noisy. However, you also need to acknowledge the fact that the more powerful the vacuum cleaner is the more noise it produces. 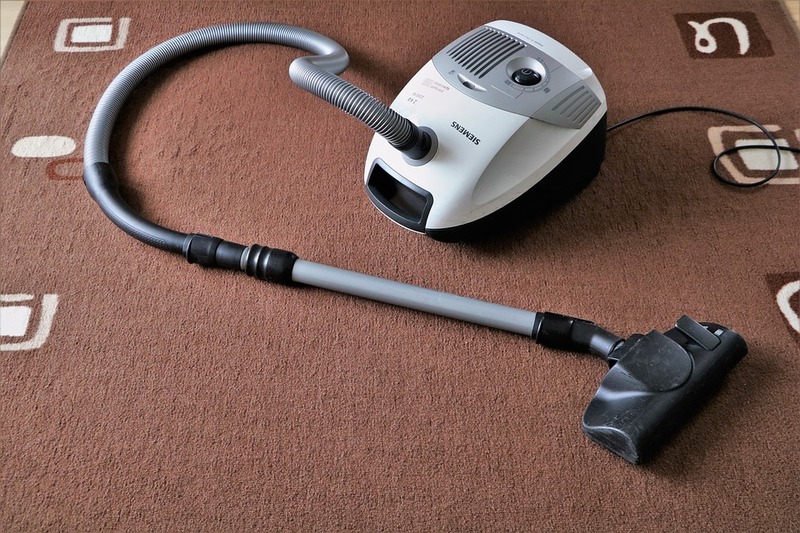 A vacuum cleaner can be expensive or affordable, it all depends on the features of the product as well as its size. Therefore, make sure that you choose a high-quality vacuum cleaner that is within your budget. For most people, choosing a vacuum cleaner that will meet all your cleaning needs is never an easy task. 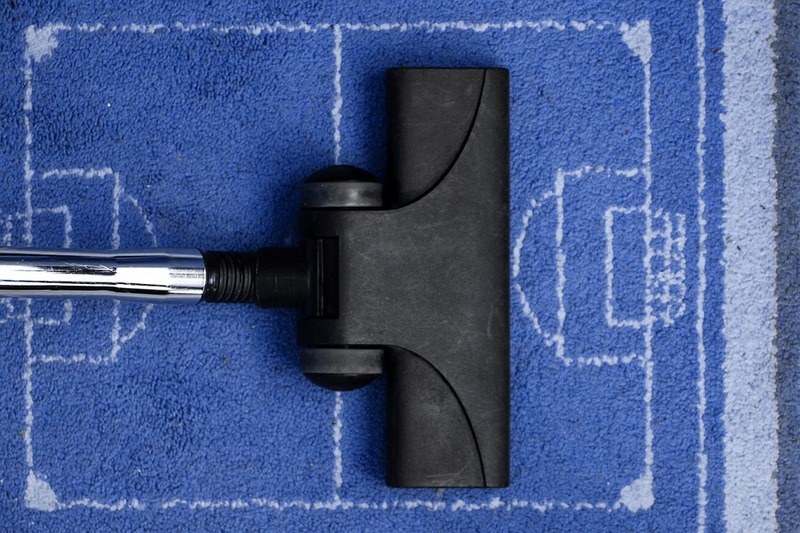 However, with the help of this guide, you can now choose the best vacuum cleaner for your home.